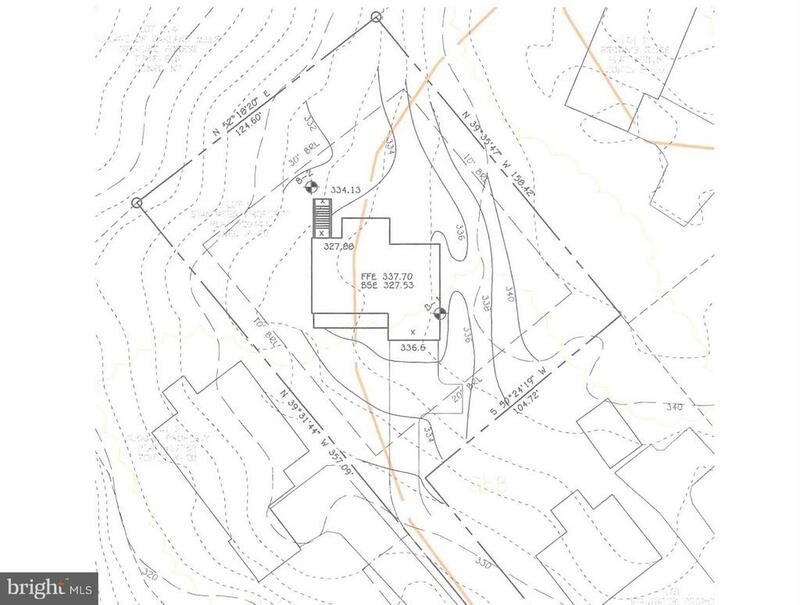 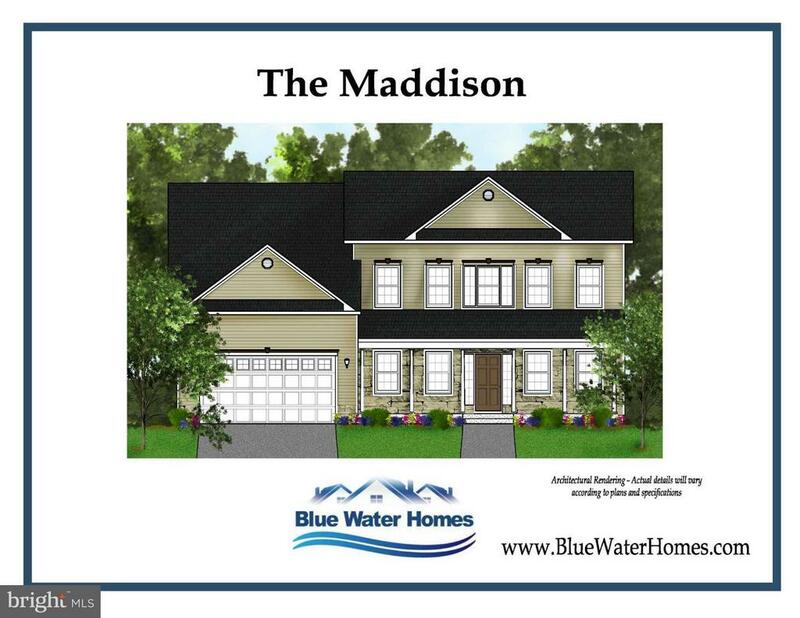 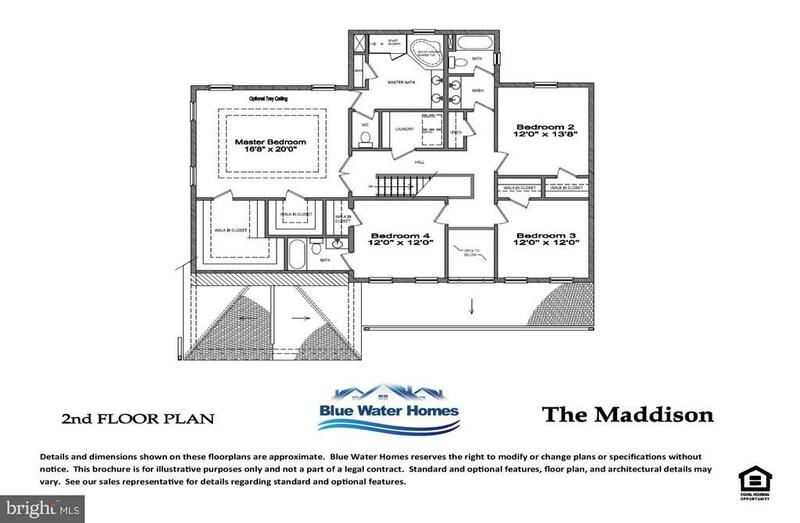 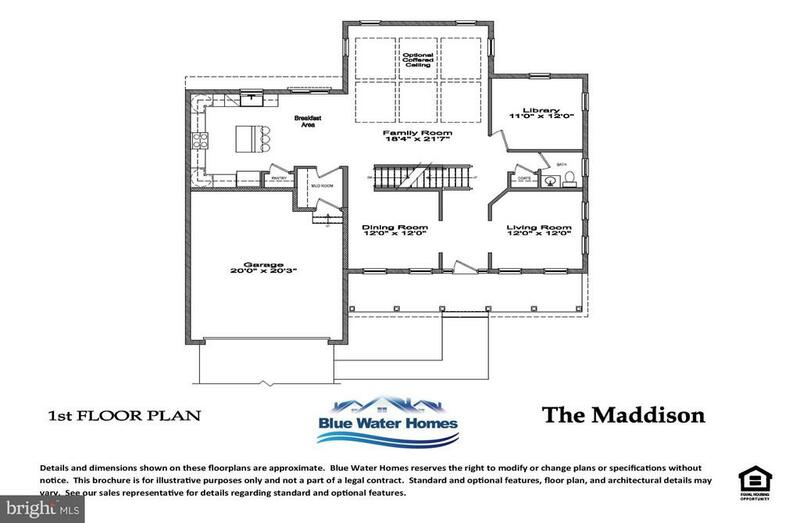 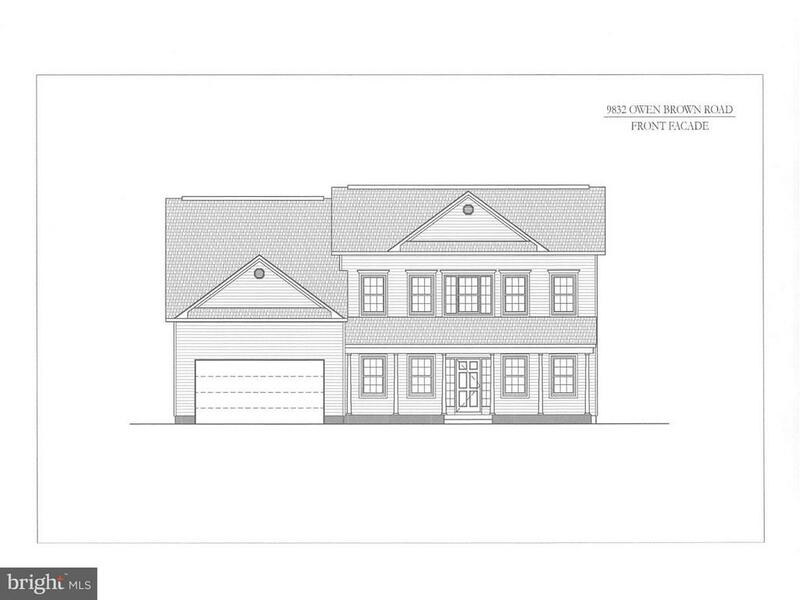 New Construction, To Be Built Home, - The Madison Home Plan. 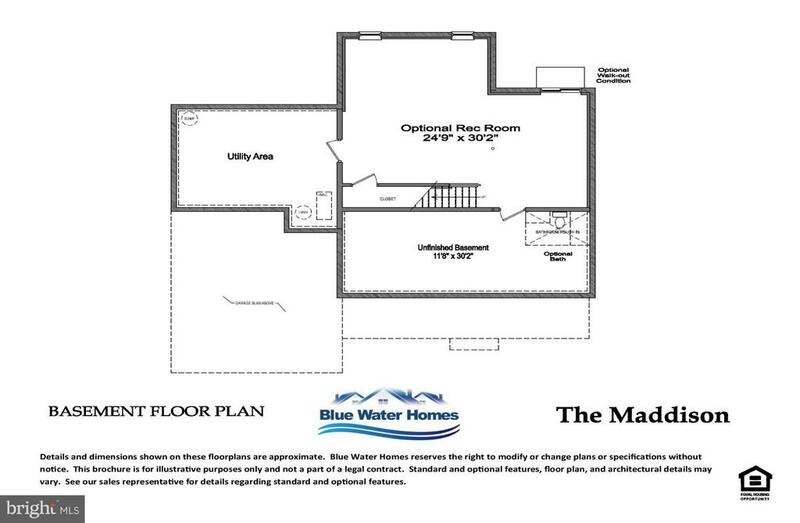 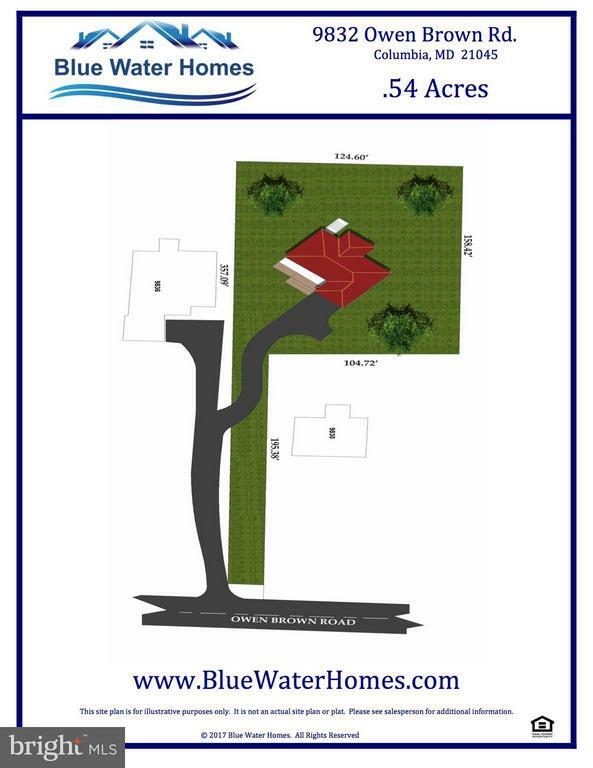 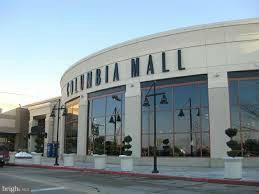 Visit Blue Water Homes for more information. 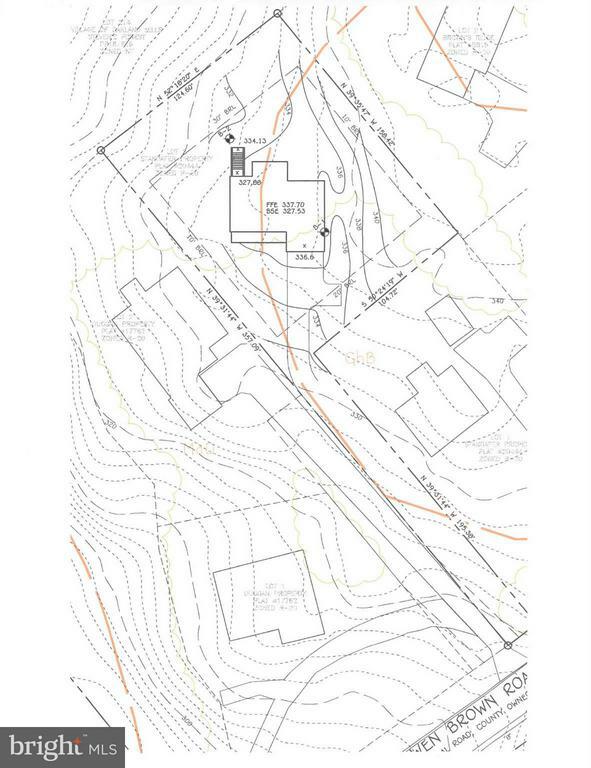 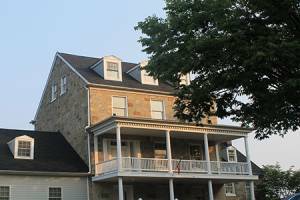 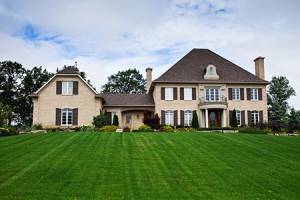 4 beds, 3.5 baths, 2 car garage on half acre of land.